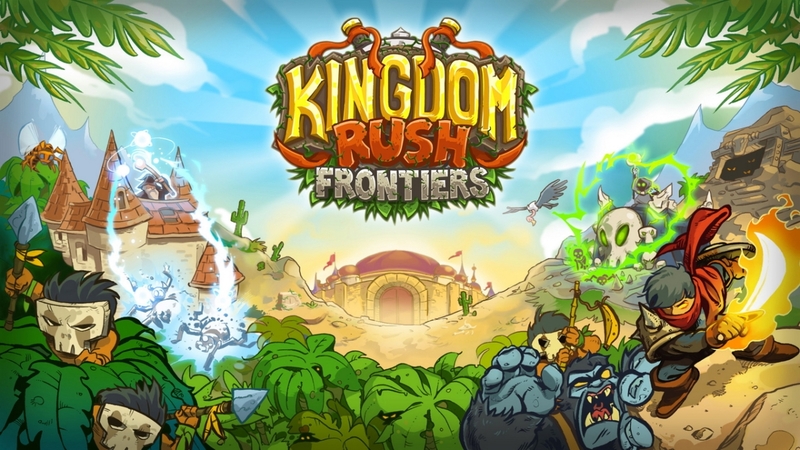 The world's most devilishly addictive defense game is back - welcome to Kingdom Rush: Frontiers! 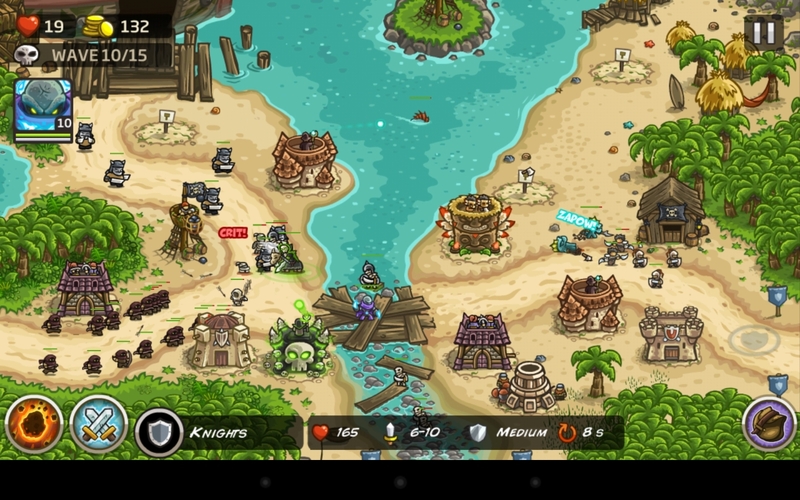 "Kingdom Rush Frontiers" is a game that combines Tower Defense, quirky humor and fantasy gameplay. 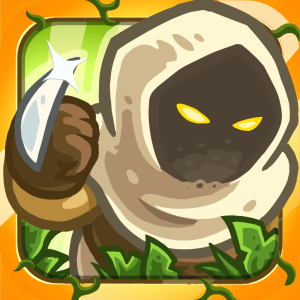 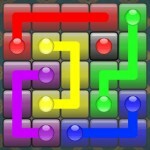 The goal is to build many types of towers to attack incoming enemies, and stop them from getting past your defenses.